Darts now at our Chantilly Bar! Hey all! Ready for some friendly competition? 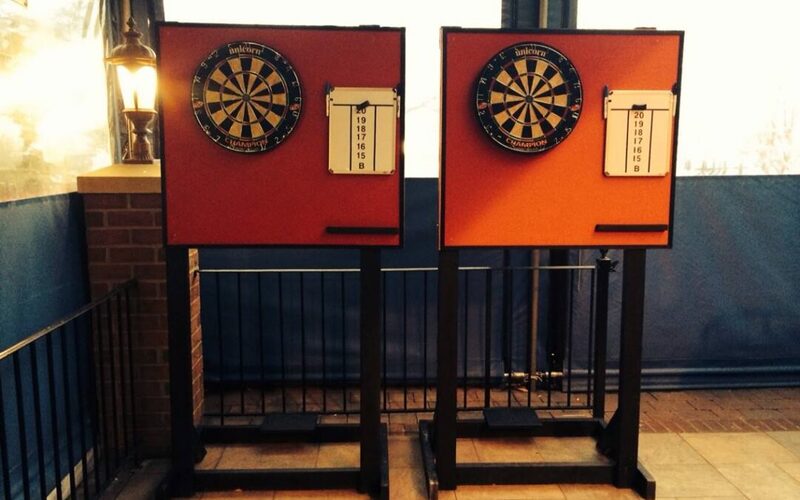 Backyard Grill Restaurant now has two high quality dart boards set up at our Chantilly bar. How good are you?